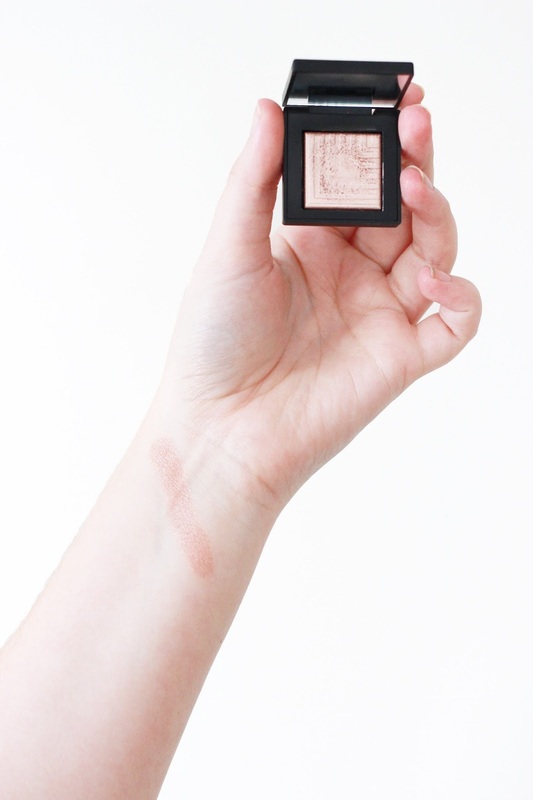 When I first set eyes on the new Nars Dual Intensity Eyeshadow in Rigel I knew I had to have it. This rose gold hue is perfect for brightening the inner corners, being used as an all over the lid colour, or lightly dusting over the brow bone to highlight. With a soft, buttery texture that is easy to build up or blend out, this is a great one for lazy eyeshadow days or when you want to create a simple smokey eye. At first I was worried that it wouldn't be pigmented enough, but I was soon proved wrong as it has an extreme colour pay off. Saying this, if applied wet this eyeshadow has increased longevity and creates an almost foiled look to the eye too - This is my favourite way to wear it. 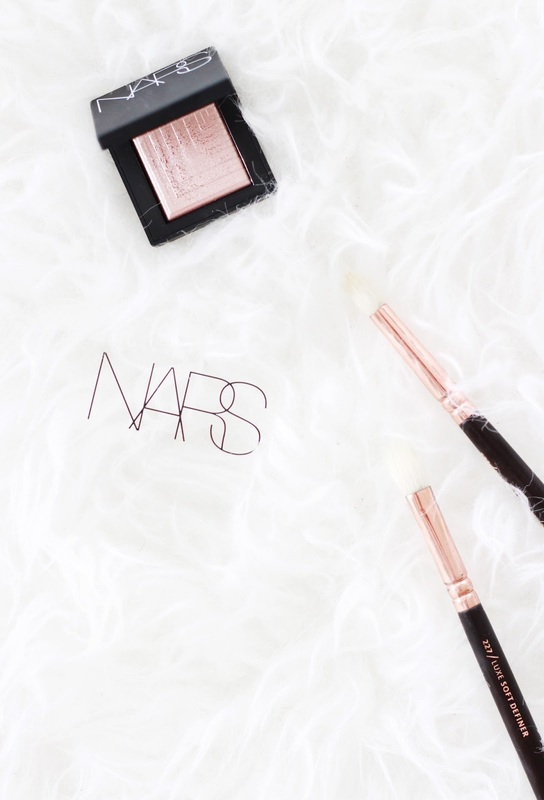 I can already see this becoming a staple in my makeup bag come the festive season, but for now it is a perfect everyday shade for Autumn - One that I will easily use on a daily basis.